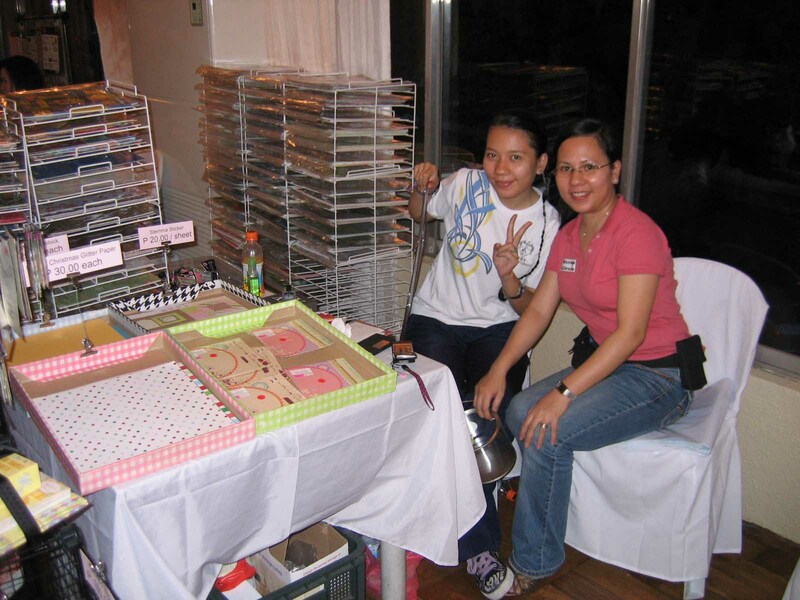 Last October 4, ScRaP CiRcLe participated in its very first scrapbooking event held in Greenhills, San Juan. 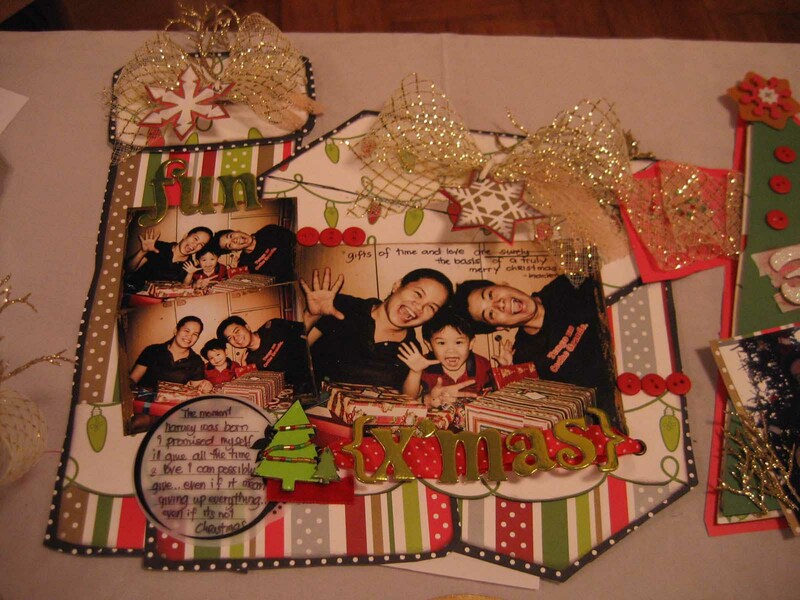 The event, which was the last leg of the Scrappin’ Mom’s Idol 2 Contest, proved to be an exciting challenge for our little online shop, since we were side by side with other established scrapbooking shops. We would like to thank the people who dropped by our booth. And for those who bought from us, I hope you love the products that you got and we are looking forward to seeing you again in the very near future. 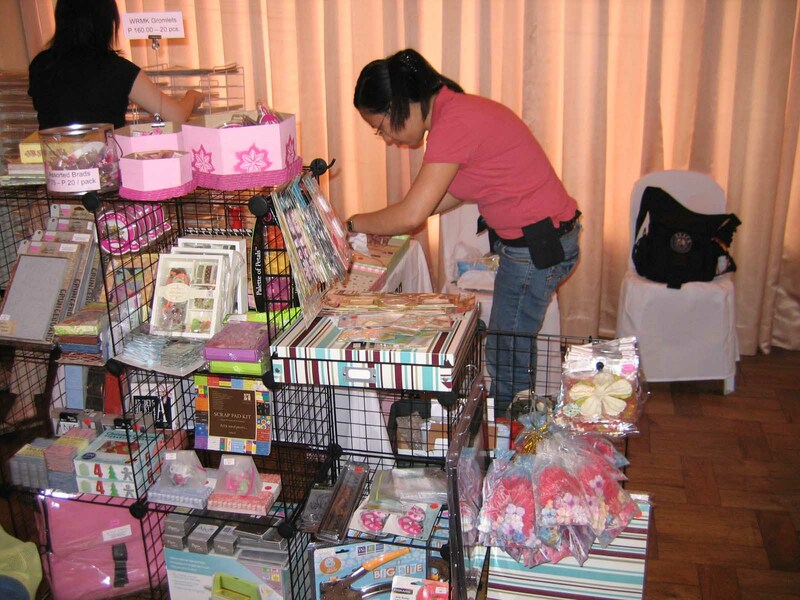 We would also like to thank Scrappin’ Moms for organizing the event. Special mention to April and Pia, who really made us, feel welcome! And lastly, we would like to congratulate Cookie for winning the title and all the nine finalists for making it to the top ten. 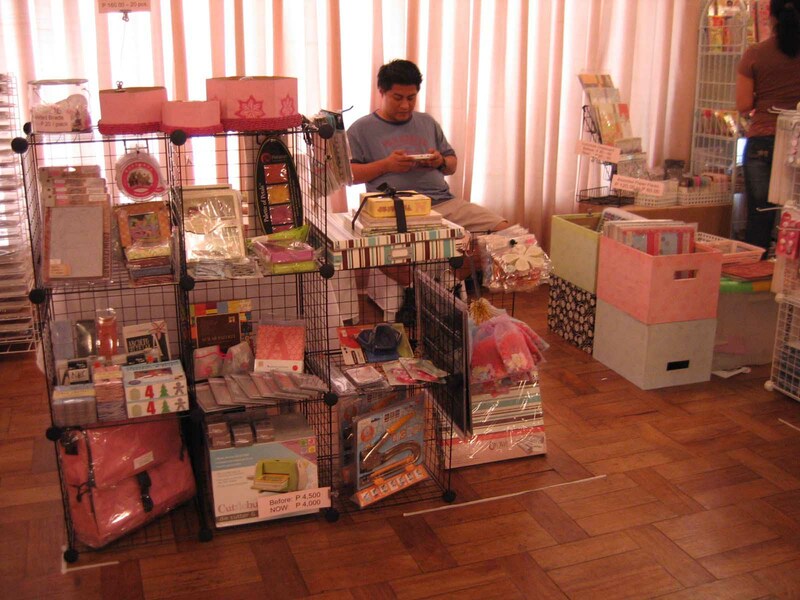 Me, setting up the booth around 8am. 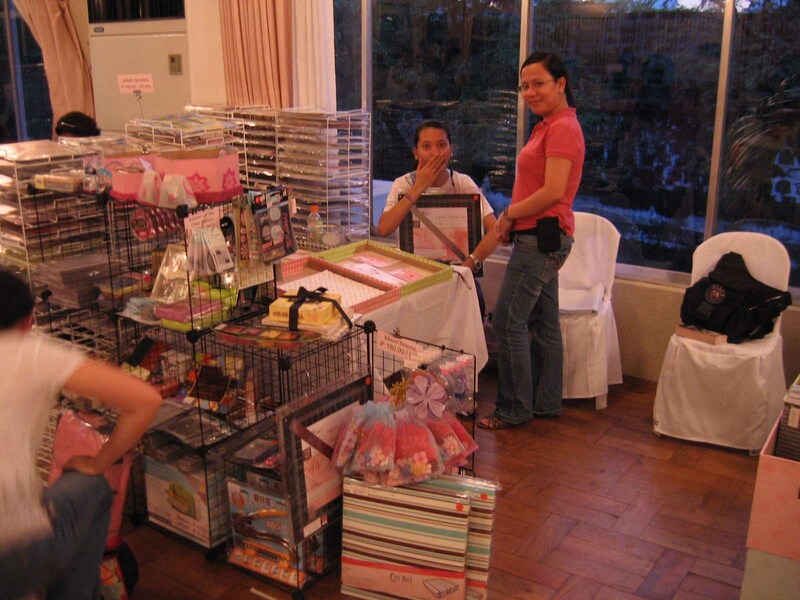 My very supportive hubby, manning our booth. Me and my sister, Charity. 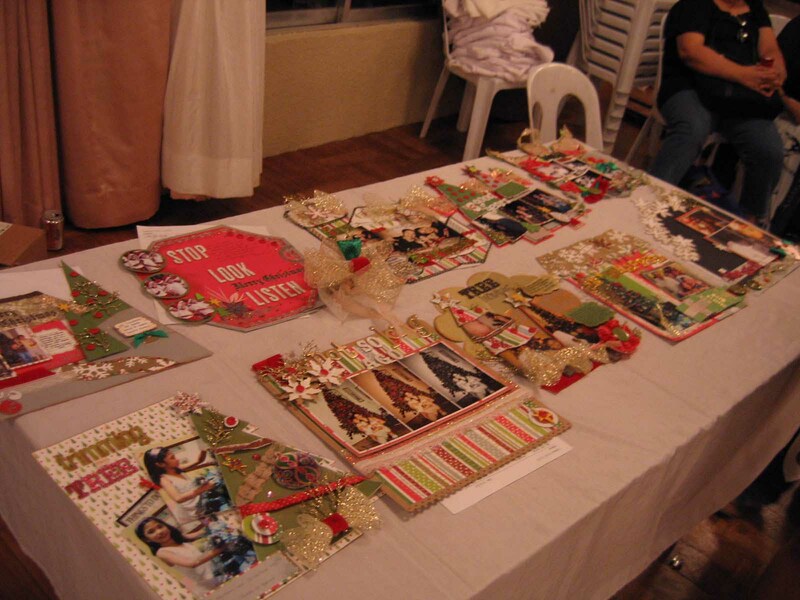 The beautiful entries by the top ten finalists. hey are there any shows/expos in Dec? !